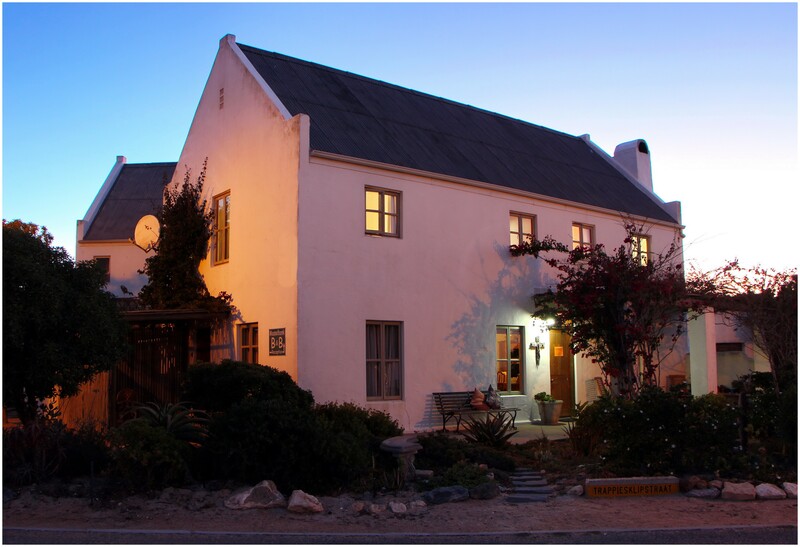 Mosselbank B & B in Paternoster offers quality accommodation and the best breakfast in town. 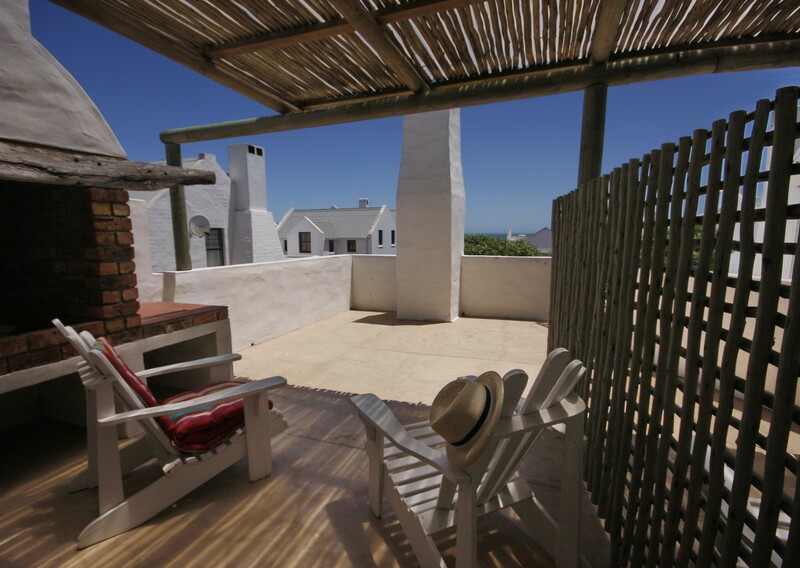 Mosselbank bed and breakfast is situated in the quiet part of the historic fishing village of Paternoster on the West Coast of Sout Africa. 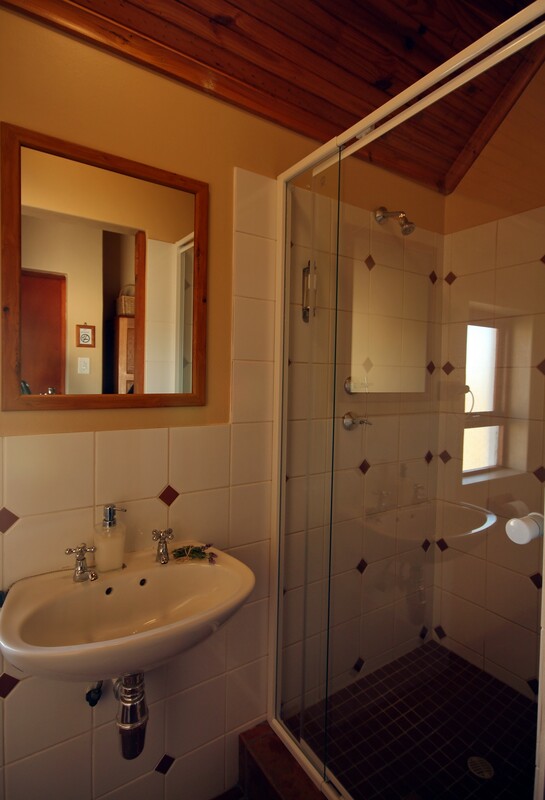 It is a family owned and operated accommodation facility that was started by the Pieters family in 1996 and offers clean and comfortable facilities and arguably the best breakfast in the village. 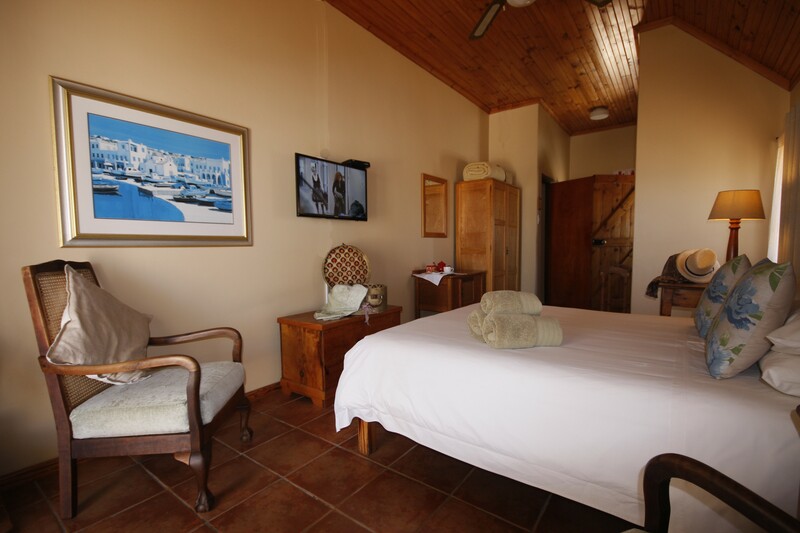 Mosselbank B & B is in the second row of homes from the ocean, 150 meters from the beach and within walking distance of several little restaurants, for which the village is also famous.